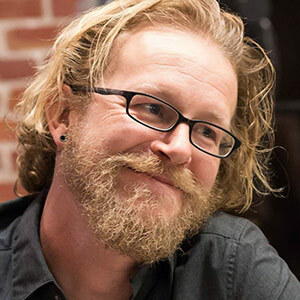 John Moore Williams heads up all things content at Webflow, the code-free web design platform. After a decade writing and strategizing at places like InVision, Esurance, and LinkedIn, he's still fighting to make content on the web better and more human (despite all odds). He considers it a very good fight indeed. He enjoys tweeting at brands that screw up content @johnamwill.